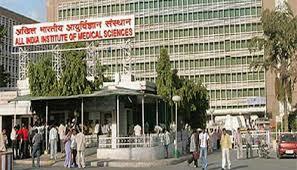 I want direct admission in AIIMS New delhi? It is based on the marks secured in AIIMS MBBS exam. Minimum eligibility criteria is candidates should have passed his 12th exam from recognized University with taken subjects like PCB and English. Sir i am fresher and Ihave passmy 12 with 68.62% & my meet with ???? marks& my AIIMS exam with 8% with? What is the procedure for direct admission in AIIMS.? respected sir,I want to take admission in your college? 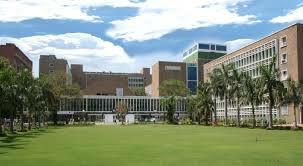 I would like to apply to aiims as an international student? Write Your Reviews on "All India Institute of Medical Sciences"
Are you Interested inAll India Institute of Medical Sciences"? Please provide the following details. 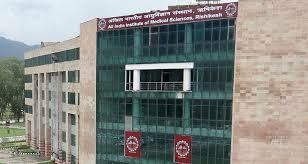 Ask Question on "All India Institute of Medical Sciences"?